2017 marks the 25-year anniversary of Ciena's founding in 1992. To celebrate, we look back at the people, pictures and technologies that have made us who we are today. It was the fall of 1992, and the World Wide Web wasn’t even a thing yet. But the company that eventually became Ciena was officially born when David Huber, a former General Instruments engineer, had an idea for how to help cable companies squeeze more television channels through their lines to end consumers. Over the next year and a half, Pat Nettles, Larry Huang and Steve Chaddick joined Huber to create the founding four. 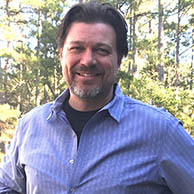 Soon the company had a name, Ciena, and had zeroed in on a clear objective, enabling DWDM on the fiber networks of the U.S. long distance phone companies. 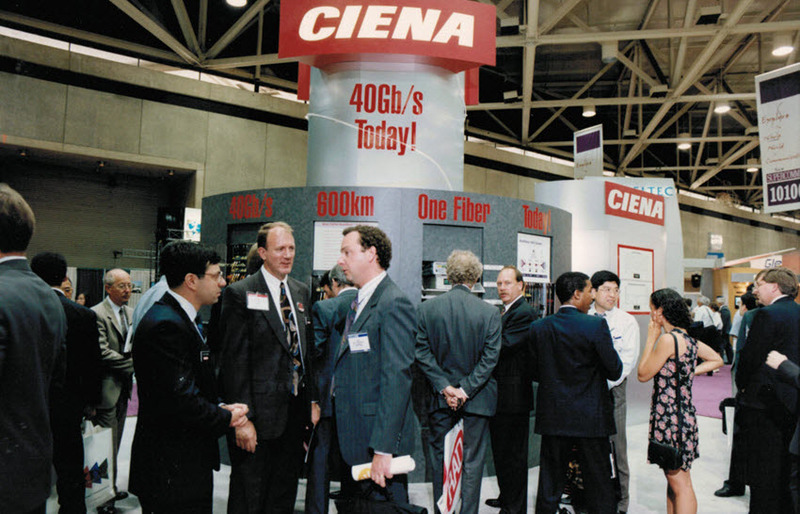 This fall marks the 25th anniversary of Ciena’s founding. To celebrate, we’re digging into our archives to bring you a series of blog posts highlighting the stories and pictures from our rich history of people and innovation. To start, we’ve found 25 of our best pictures from the last 25 years. Some show the earliest days of the Ciena team. Some show how far we’ve come. Like these pictures? We've posted more to our Facebook page. We’d like your pictures too. If you have pictures that show Ciena’s history, email them to me. We’ll be posting pictures from throughout our history to our Facebook page across the rest of the year. 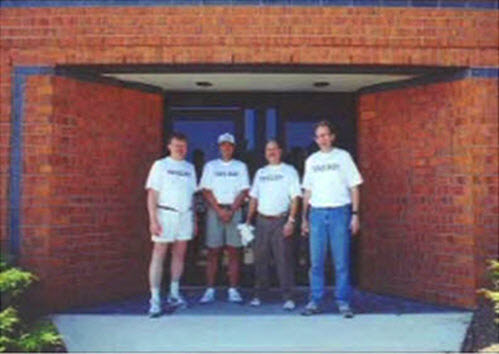 This small and fuzzy picture is the earliest we've discovered of the four Ciena founders. From left to right: Pat Nettles, Larry Huang, Steve Chaddick and David Huber. This crate holds the first Ciena product ever shipped. It was the MultiWave 1600 DWDM platform, shipped to Sprint in early 1996. 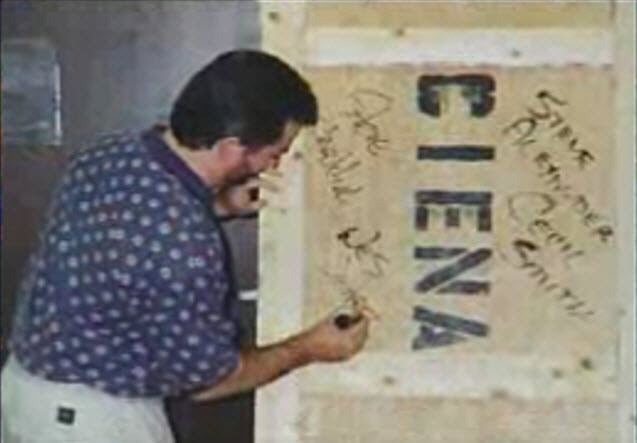 Several of Ciena's early team members signed the crate. No, this multi-handed creature is not a bee. 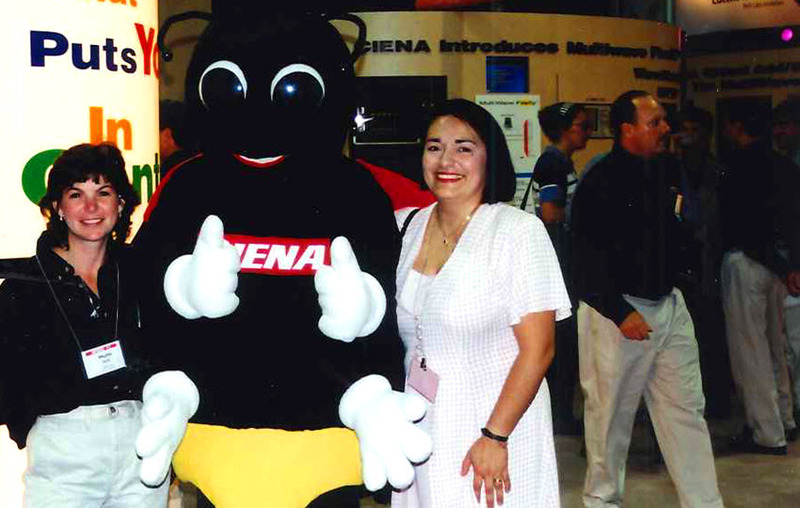 It's the Ciena Firefly, a mascot that promoted Ciena's MultiWave Firefly product unveiled at the NFOEC Conference in 1997. MultiWave Firefly provided shorthaul DWDM at 2.5Gbps per channel for a max capacity of 60Gbps per fiber. 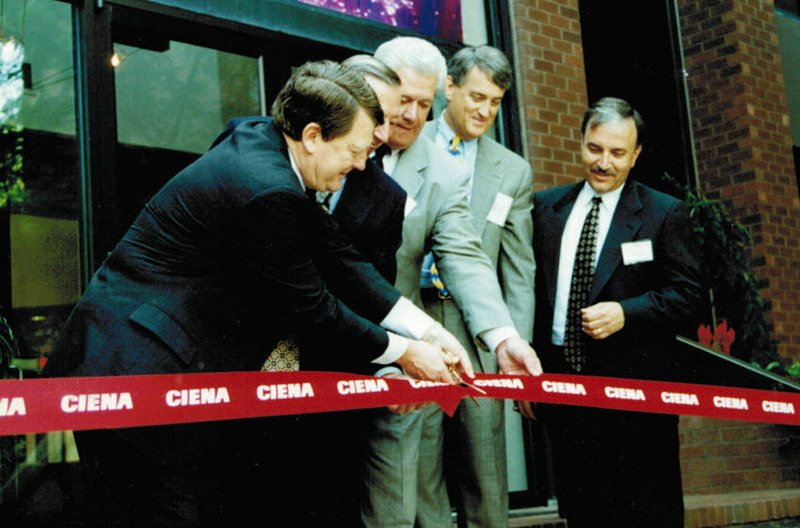 Then CEO (and now Executive Chairman of the BOD) Patrick Nettles (left), former Ciena CFO Joe Chinnici (right) and others at a 1996 public ribbon cutting ceremony for Ciena's first corporate headquarters in Linthicum, Maryland. 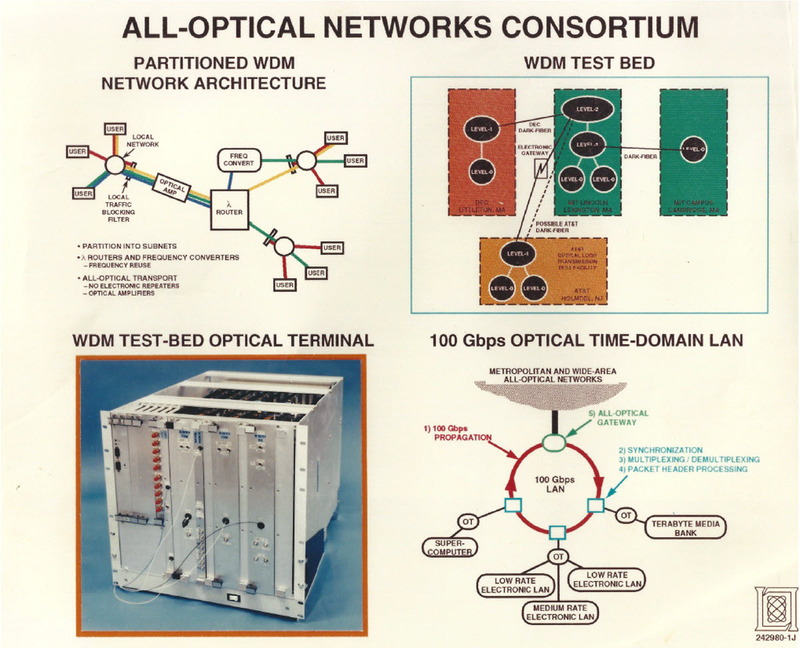 The vision of an All-Optical Network, circa 1994. This diagram was created by now Ciena CTO Steve Alexander while he was still at MIT. 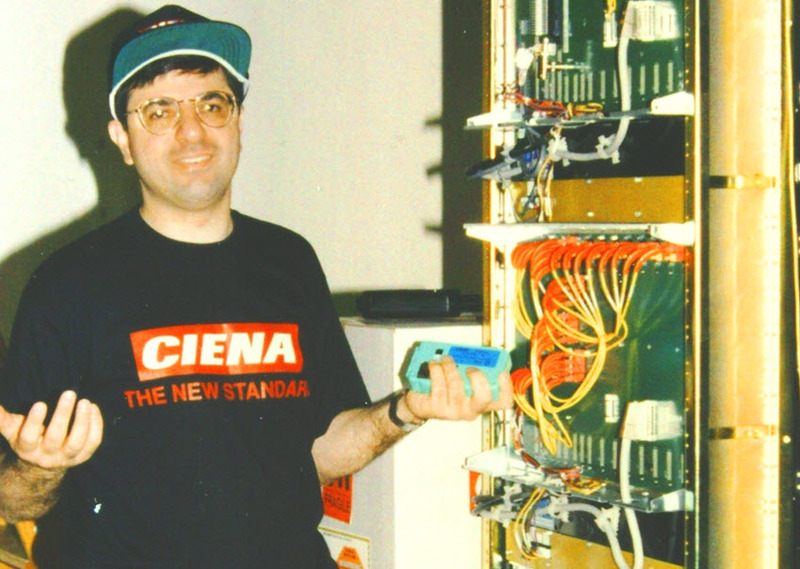 The backside of a rack of Ciena gear, and a good look at the trendsetting Ciena fashion from the early days at the company, courtesy of Victor Mizahi, Ciena's Chief Scientist in the late 90's. 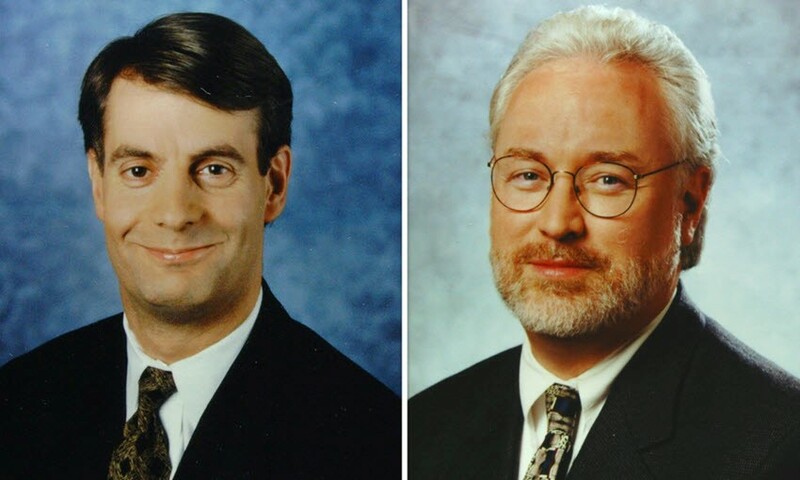 Pictures of CEO Gary Smith and CTO Steve Alexander in their much younger years at Ciena. 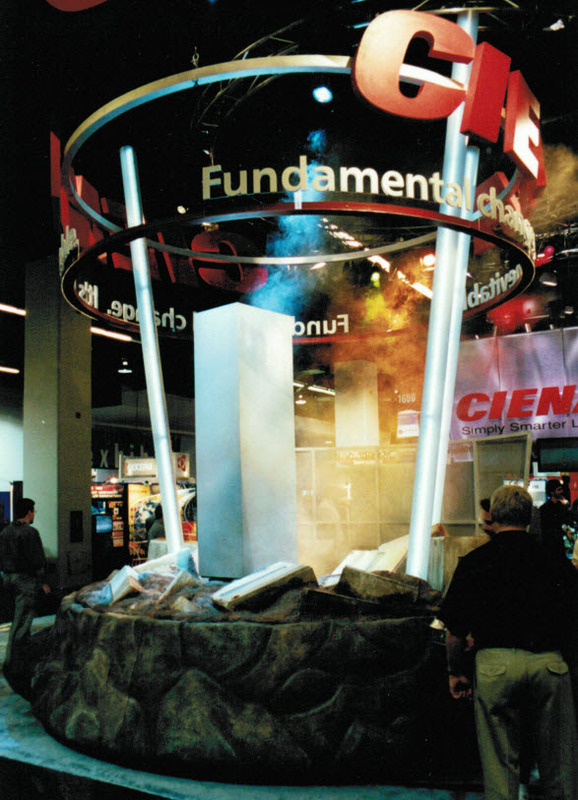 A pictures from the Ciena booth at SuperComm 1996. Clearly getting 40G to go 600km on a single fiber was a big deal. Early days in the lab with a few Ciena customers and Ciena' MultiWave platform. Ciena CEO Gary Smith and team ring the opening bell at the NASDAQ stock exchange on January 11, 2002. 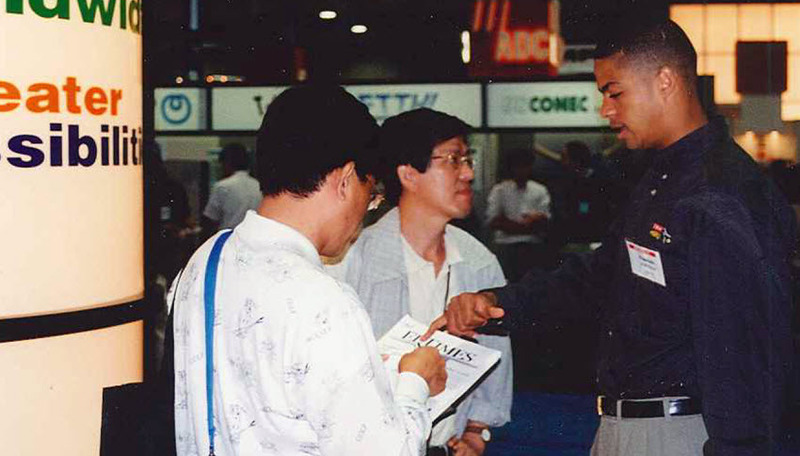 A young Francois Locoh-Donou, our former COO, on the Ciena booth at NFOEC 1997. Not to be overshadowed by the Ciena Firefly, LightWorks Lou was Ciena's primary mascot over many of the early years at Ciena. Rumor has it that he still pops up from time-to-time around the Ciena offices. 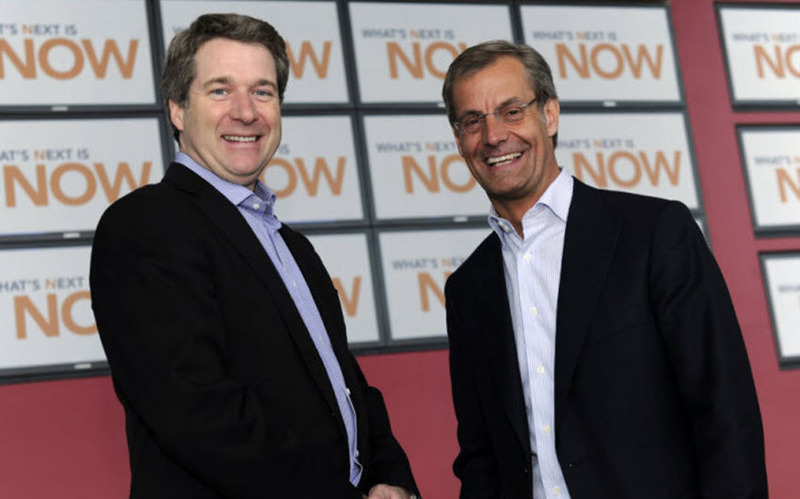 Gary Smith and Philippe Morin, Ciena's former Senior VP and President of the Nortel MEN business, at the 2010 event in Ottawa Celebrating Ciena's acquisition of Nortel's optical business. 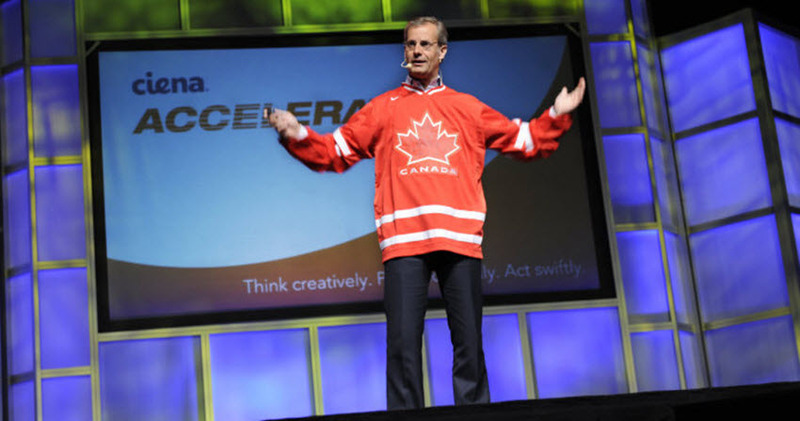 CEO Gary Smith welcomes the Nortel Ottawa team to Ciena at the 2010 event celebrating the Nortel optical acquisition. Honestly we have no idea what's going on here. If you do please let us know. 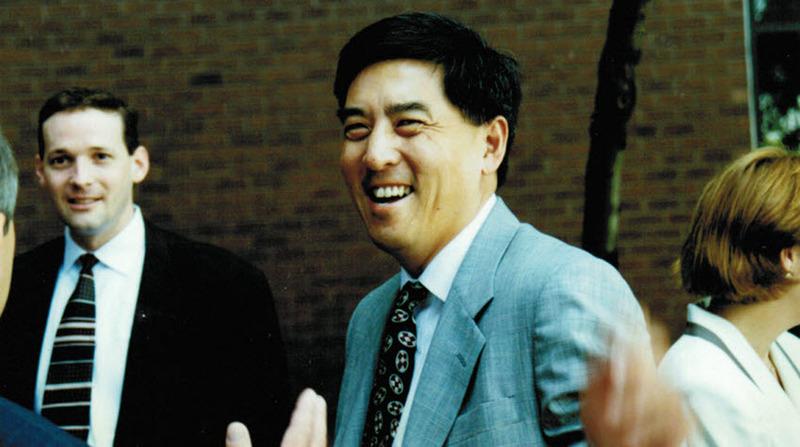 Larry Huang, one of Ciena's four founding members. 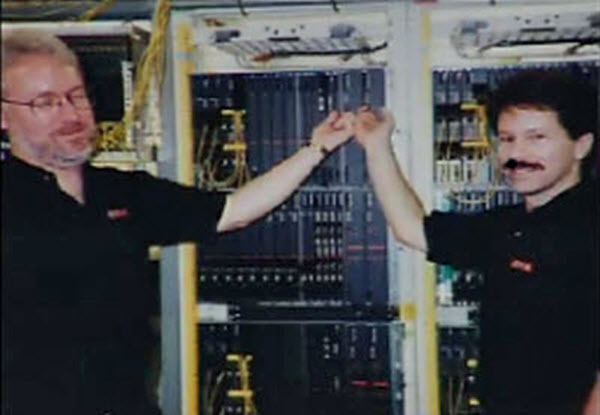 A picture from the early days at Ciena, with Steve Alexander (left) and teammate Cecil Smith with the company's MultiWave 1600 Transmission System inside the Sprint lab in Burlingame, California. The two are "ceremoniously" switching the system on before the team began testing in the Sprint lab. Dave Doucet (left) and Michael Hubbard show off Ciena's new WaveLogic 3 coherent chipset that was shown to customers at our Ciena Vectors event from our Ottawa R&D Labs in 2013. Quite the display at the Ciena booth at this tradeshow (we think this is SuperComm 2001) where our new CoreDirector plaform rose above a wasteland of other vendor's useless equipment. 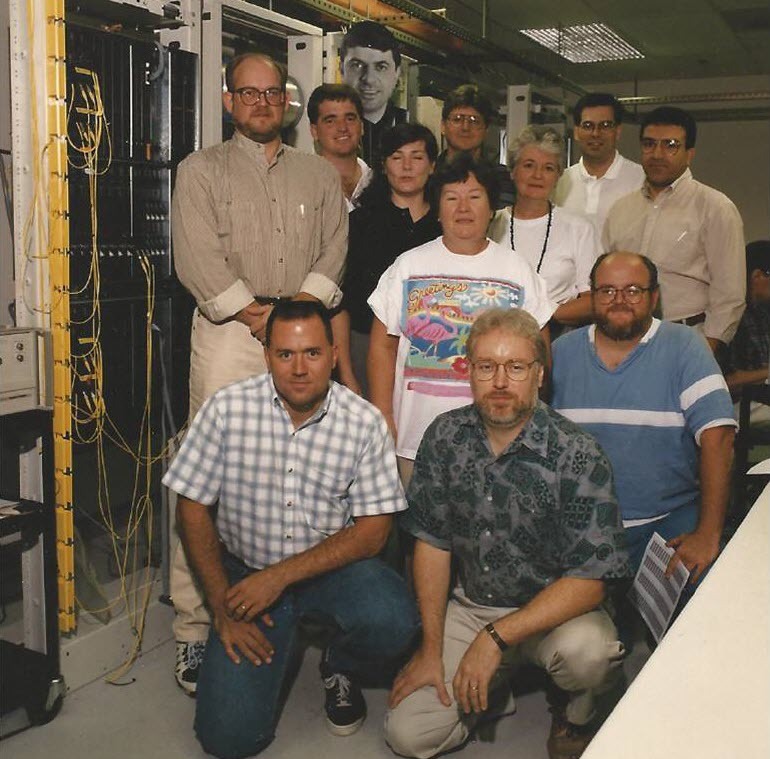 Steve Alexander (bottom right) and most of Ciena's first manufacturing group, in the lab in 1995. 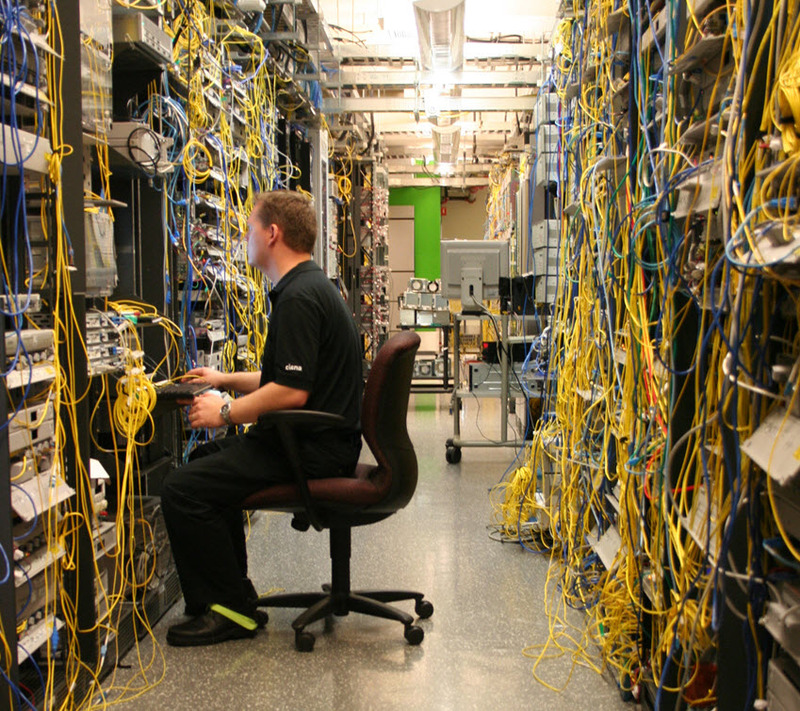 The fiber innards of Ciena's R&D lab in Ottawa, Canada, circa 2011. 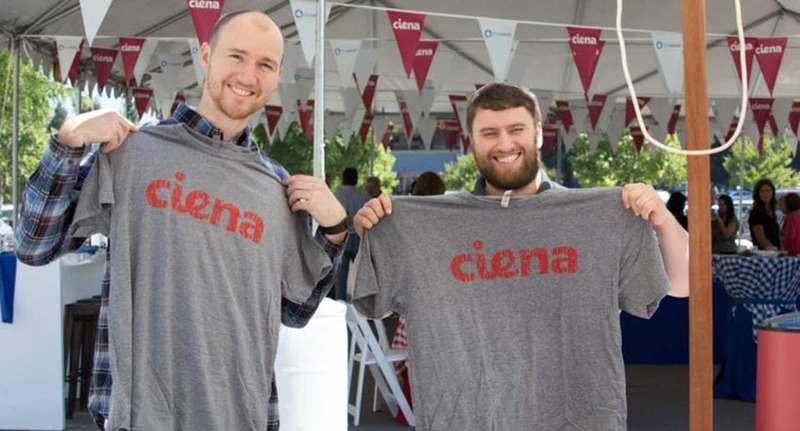 Former Cyan employees enjoyed a welcome celebration event in Petaluma, California, in 2015 to celebrate Ciena's acquisition of Cyan and their Blue Planet solution. 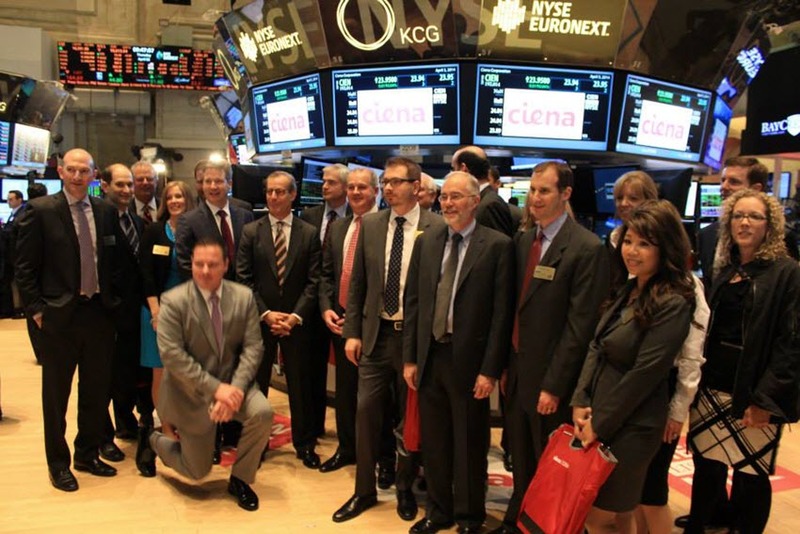 Ciena CEO Gary Smith and team on the floor of the New York Stock Exchange (NYSE) in April 2014. Ciena rang the opening bell to celebrate the company's move from NASDAQ to the NYSE exchange. 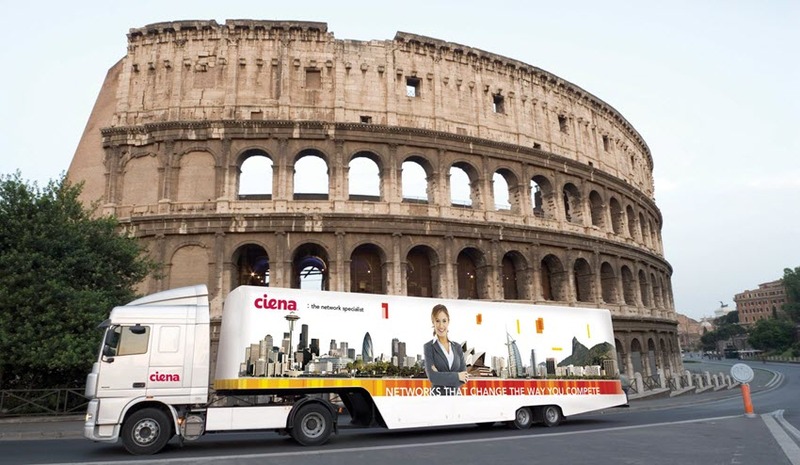 Ciena's mobile innovation lab on wheels makes a stop in Rome in 2013. Our new Ciena headquarters in Hanover, Maryland. 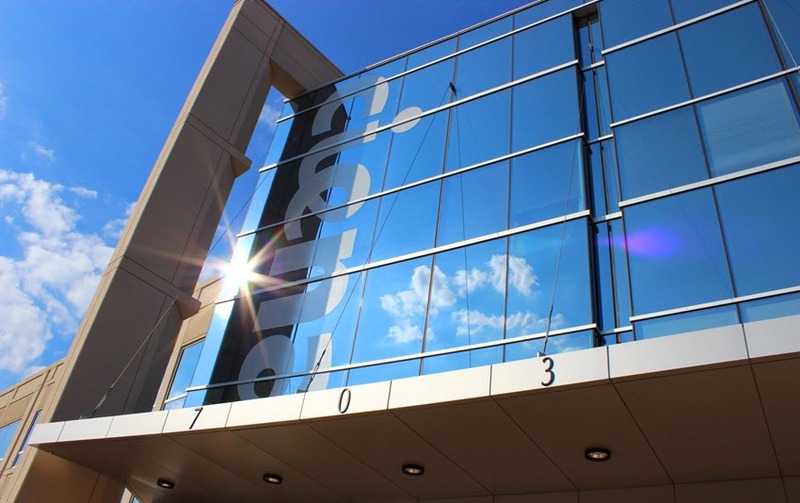 Ciena moved from our previous campus in Linthicum, MD, in 2012. 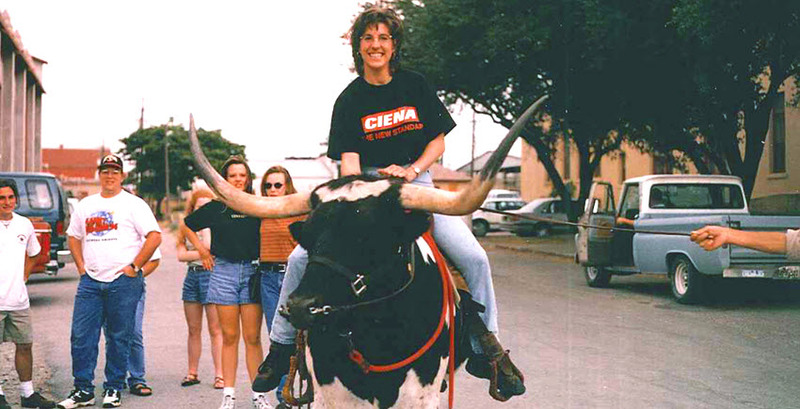 Have pictures of your own from Ciena's history that you'd like to share? Email them to me and we'll add them to our collection that we're posting to our Facebook page throughout the rest of the year. Brings back many fond memories.